He began his visit with a tweet slamming the French president’s call for a European defense force, arrived at events alone and spent much of his trip out of sight in the American ambassadors’ residence in central Paris. 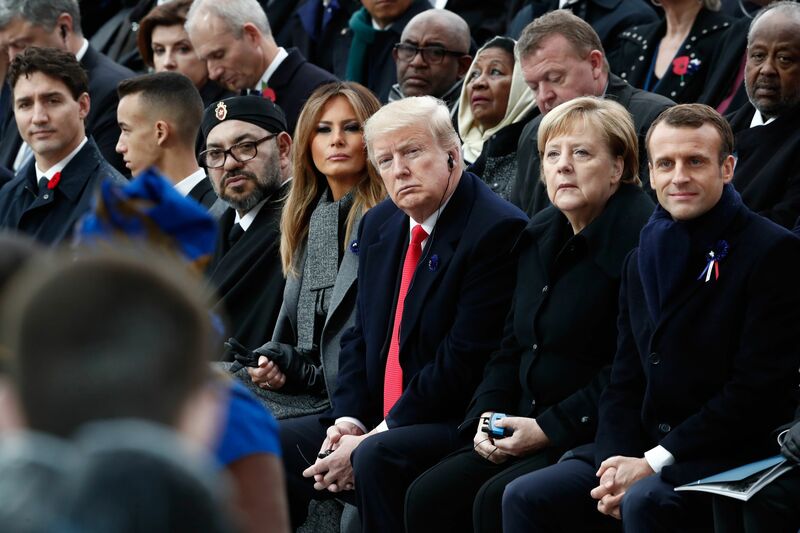 On Sunday, he listened as he was lectured on the dangers of nationalist isolation, and then he headed home just as the inaugural Paris Peace Summit was getting underway. to demand some of the relief money back.